Nature serves us sights like the one in the image above. The image was shot days after a huge storm on the islands. 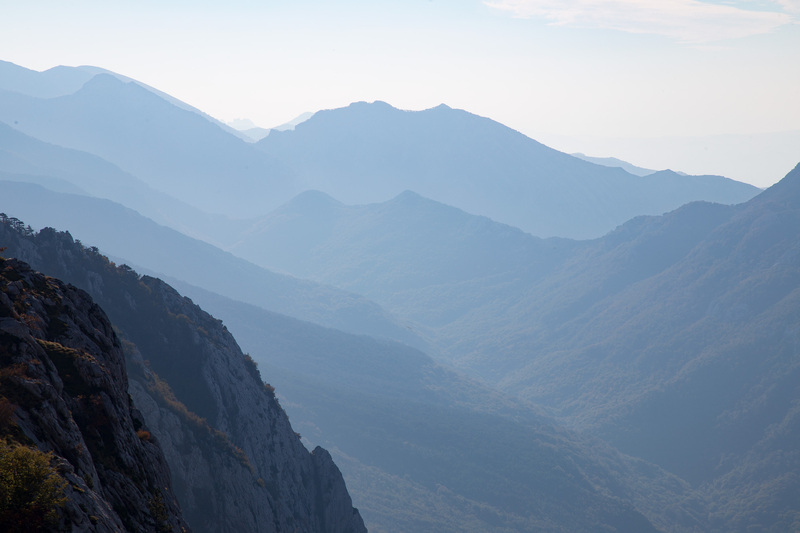 It was also shot on one of the dozens of trips we do to Velebit mountain range. None of them as unique as this one (perhaps not visually). On moments like this nature literally force feeds our senses with serenity and calm. I share with you one of our little gems from our photo portfolio in hope that it serves as a reminder on how clear everything looks if we allow time for the ‘water the water to clear’. Download away this month's wallpaper: 2000x1333.